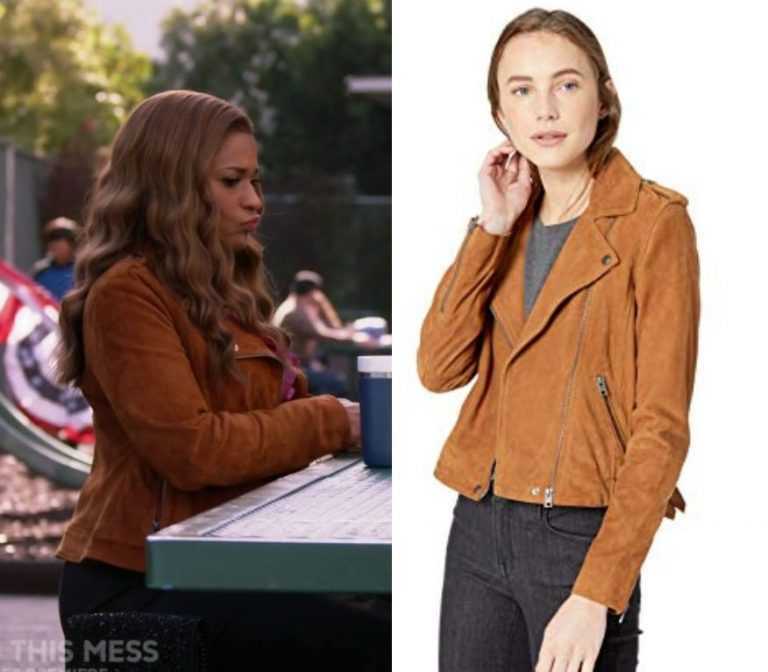 CHARACTERS Will Cooper Angie D'Amato Poppy Banks Miggy Park Know where at outfit is from/Want to find an outfit we don't have posted yet? 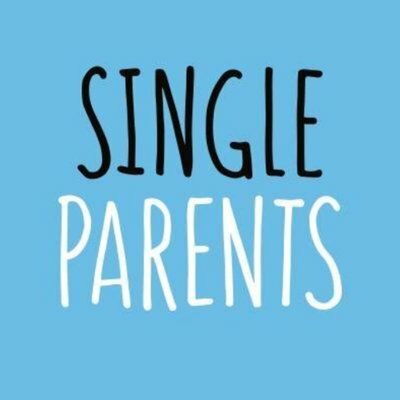 Ask about it in the Single Parents Forum. 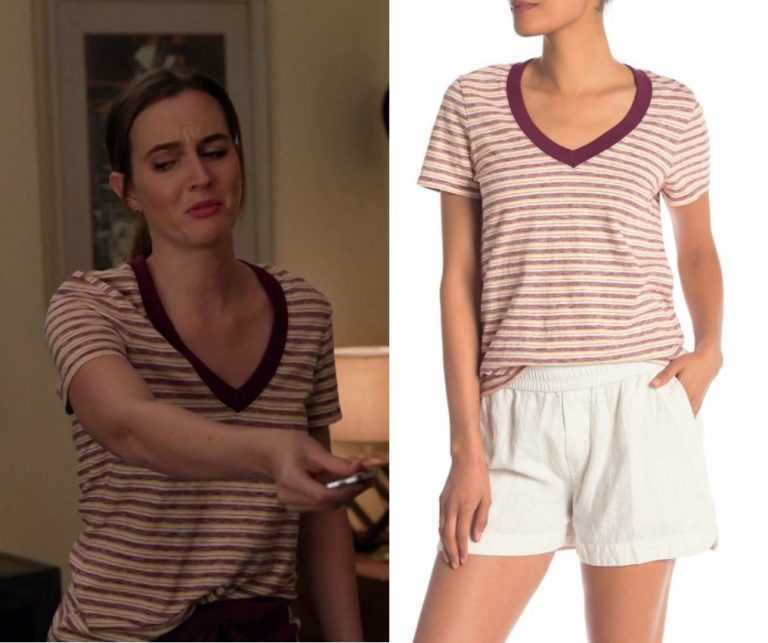 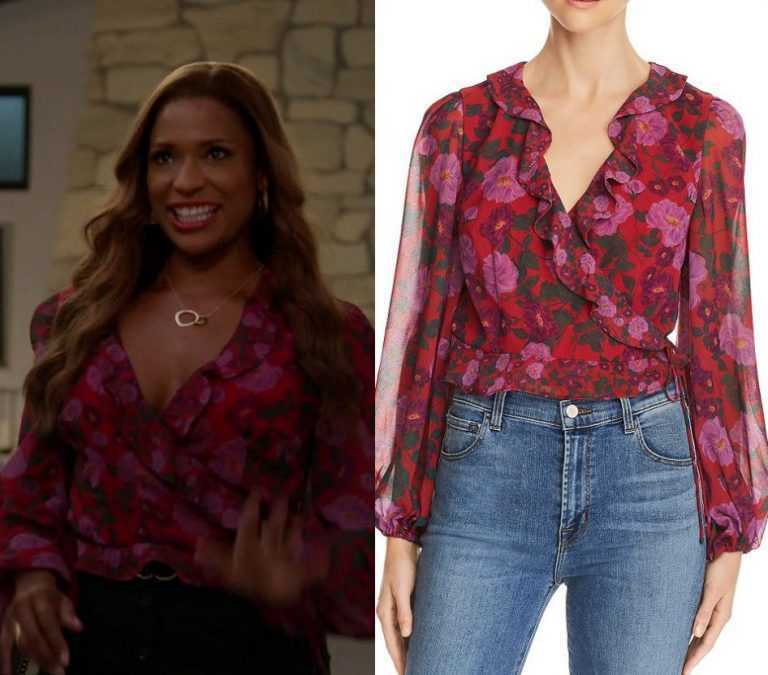 Poppy (Kimrie Lewis) wears this burgundy/maroon floral print blouse in this week’s episode of Single Parents.